Apple identified and reported the hack to the FBI. It said “at no point during this incident” was personal user data compromised. An Australian teenager managed to hack Apple, steal 90 gigabytes of secure files, and access customer accounts, a court has heard,according to The Age. 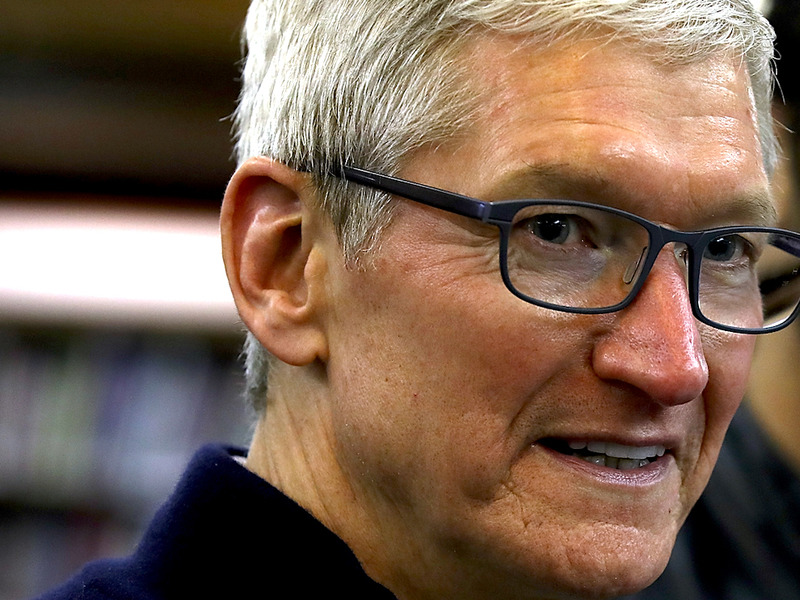 The Australian newspaper reported on the hearing, which took place at a children’s court in Melbourne on Thursday, and has prompted Apple into issuing a statement reassuring users that their data is safe. Apple detected his presence and reported the teenager to the FBI, who in turn passed the case to Australian police. The suspect has pleaded guilty, The Age said, and Reuters reported that he will be sentenced on September 20. The teenager’s lawyer reportedly said he targeted Apple because he is an admirer of the trillion-dollar company and hopes to work for it one day. He is said to be well-known in the international hacking community. Business Insider has contacted Apple for comment. In a statement to Reuters and The Guardian, the company sought to play down the impact of the hack. “At Apple, we vigilantly protect our networks and have dedicated teams of information security professionals that work to detect and respond to threats,” a spokesman said.